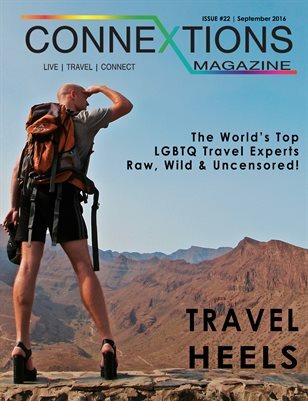 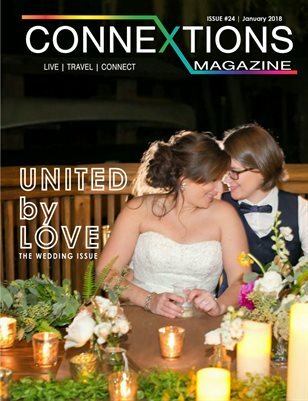 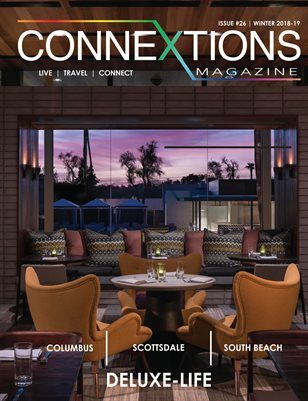 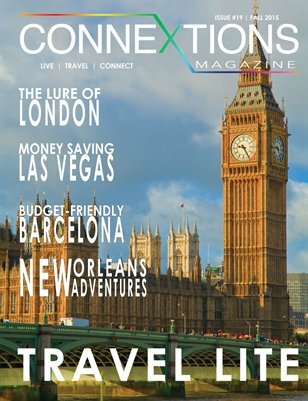 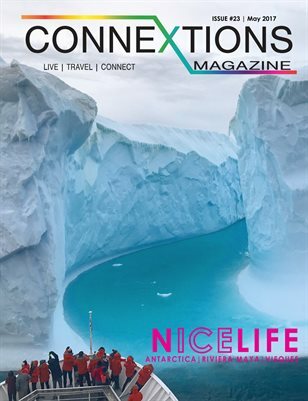 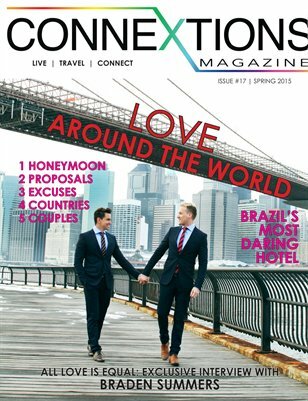 A travel and lifestyle publication for the LGBT community and our allies. 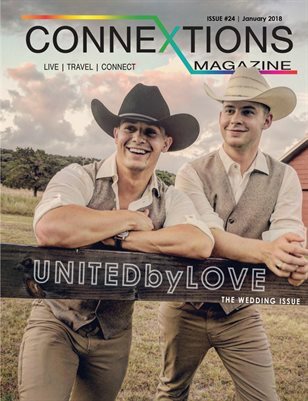 Featuring all 50 states in America and beyond! 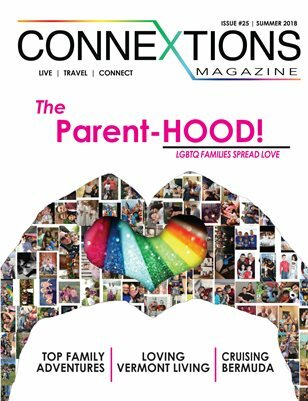 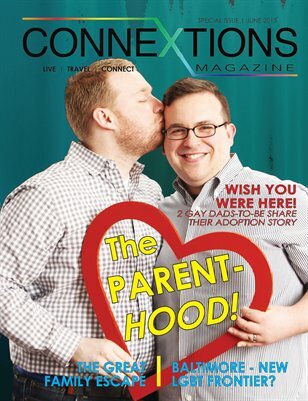 Connextions Magazine: Connextions Magazine Parents Issue: The Parent-HOOD!